RAIL UNION RMT has confirmed new strike dates on Merseyrail after the continued point-blank refusal by the company to make any progress whatsoever over the crucial issue at the heart of the on-going dispute - the future of the safety critical role of the guard. The union said that it was angry and frustrated that Merseyrail continues to turn down a union proposal to set up a “safety working group”, alongside outside safety bodies and the train manufacturer Stadler, on the principle that a second safety-critical person would be retained on all services. The company has refused all efforts by the union to get a serious and meaningful talks process back underway. 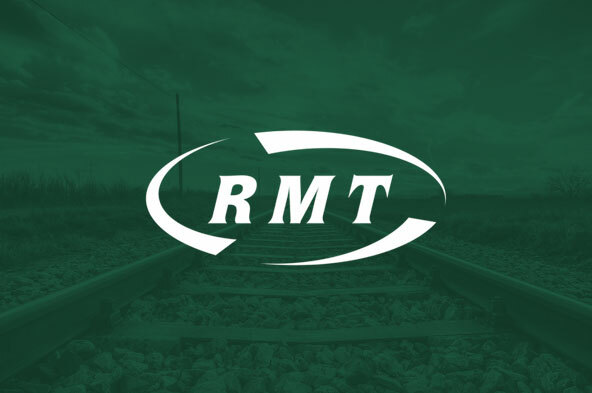 RMT’s executive has paid tribute to the Merseyrail members who have taken two days of rock solid action and who have mounted a highly effective picketing operation on those strike days with fantastic levels of public support. “It is disgraceful that Merseyrail continue to refuse all reasonable attempts by the union to settle this dispute . Merseyrail have repeatedly kicked all conciliatory approaches by RMT negotiators back in our faces and made it crystal clear that all that they are interested in is the union signing a surrender document which gives them a free hand to rip apart the safety culture on the railway. “It is that cynical and hostile stance from Merseyrail which has left us with no option but to put on this further round of strike action. RMT recognises the severe impact that the action will have but we are dealing with an employer that refuses to listen or engage with the union on the critical issue of safe rail operation and we ask the public to understand that we have no option but to take this high-profile action to force the company back to the negotiating table. There is ample time between now and July 8th for genuine talks to take place and for a safe and sustainable deal that protects the future safety across Merseyrail services to be put in place. The company should take up that offer of further talks as a matter of urgency.